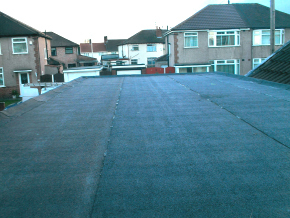 Established for over 40 years Brock Roofing work to the highest quality standards and we pride ourselves in providing an exceptional roofing service to the highest standard. We provide competitive quotes and aim to carry out work as quickly as possible, while ensuring safety and quality at all times. 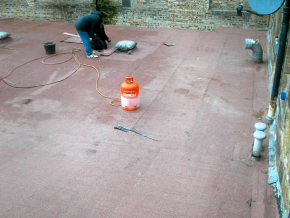 No matter how large or small your flat roofing requirements are, we are always happy to offer help. If you have any questions or would like a no obligation quotation, please feel free to contact us. We also offer a 24 hr Emergency call out service. 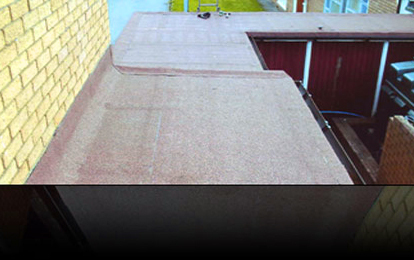 View some samples of the work undertaken to transform your existing roof.